Introducing the Sparkle Palace Cocktail Table. 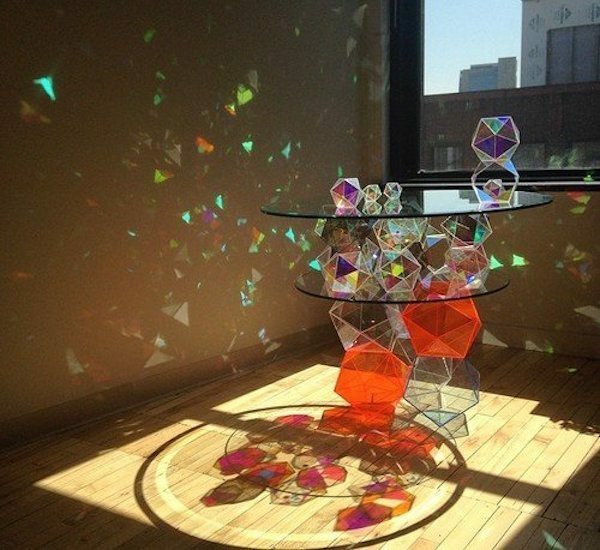 A masterpiece by Minneapolis-based designer John Foster, it's a magnificent cocktail table. Introducing the Sparkle Palace Cocktail Table. 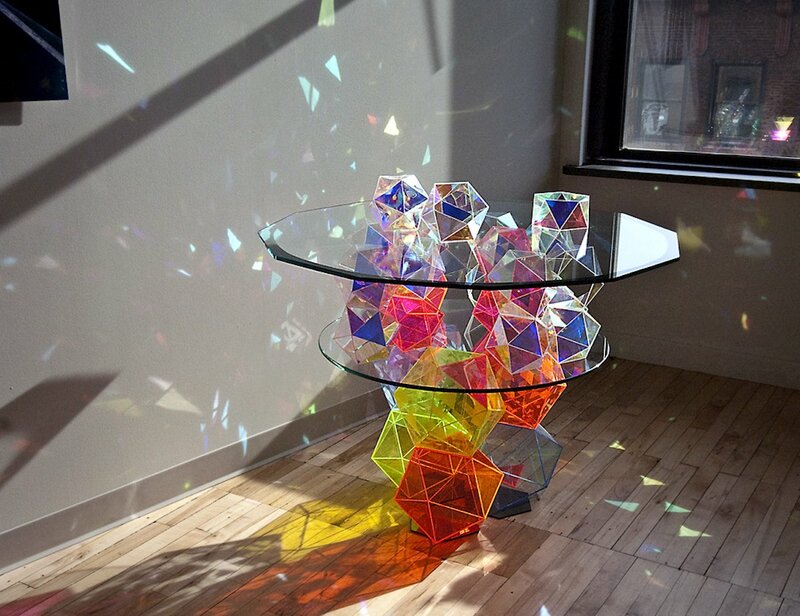 A masterpiece by Minneapolis-based designer John Foster, it’s a magnificent cocktail table. 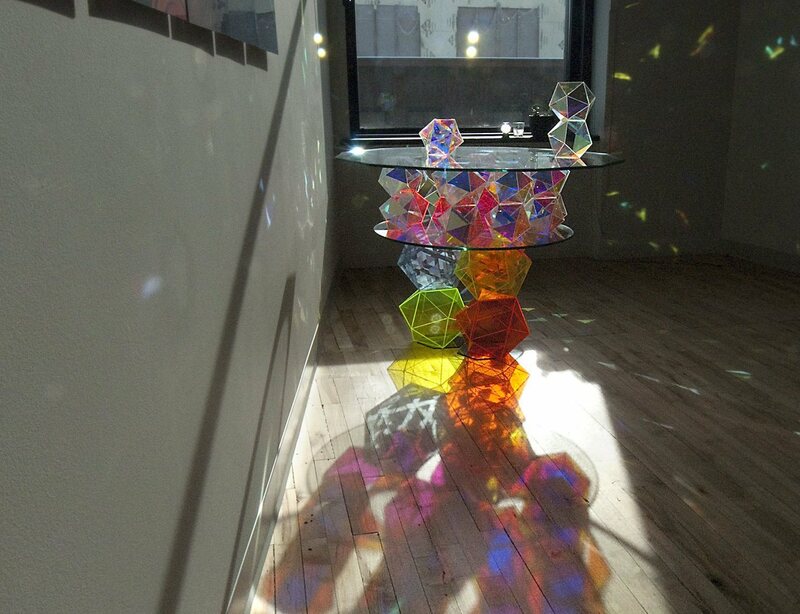 At the center of the table is a unique stand made of glass and features a reversed pyramid of elegantly cut glass crystals. 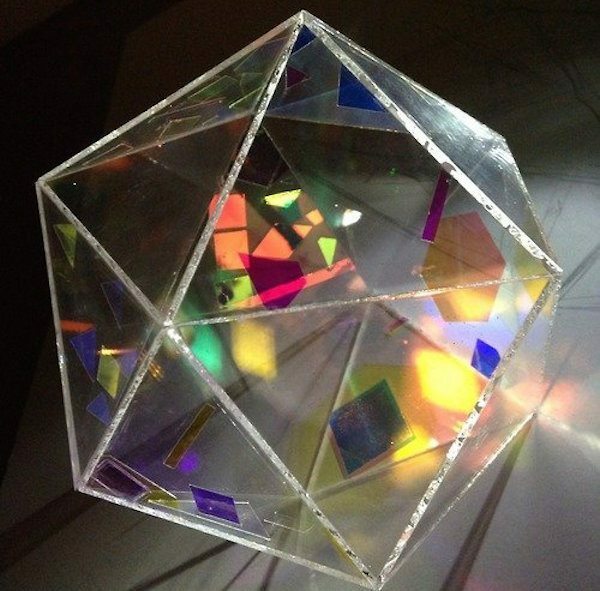 These pieces work together to produce thousands of vibrant reflections of every color in the rainbow around the room. It will make your guests take out their cameras once they enter your living room. 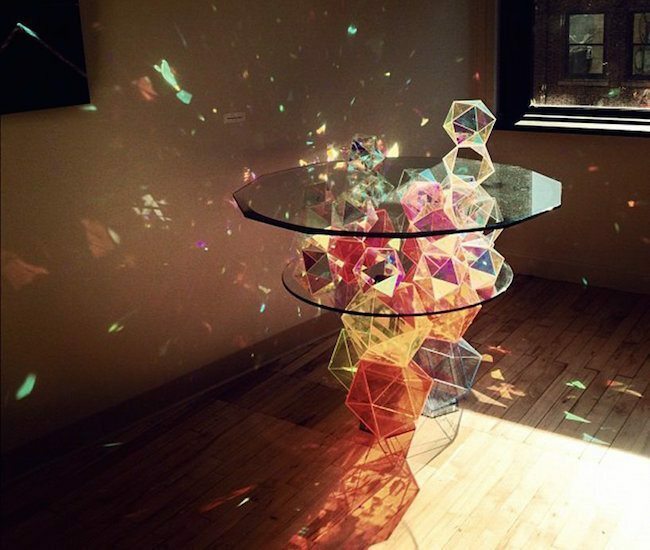 The designer’s one-of-a-kind table is a stunning yet modern fusion of glass and light reflection. As the natural light changes, so do the reflections so it continually provides a transforming ambiance. 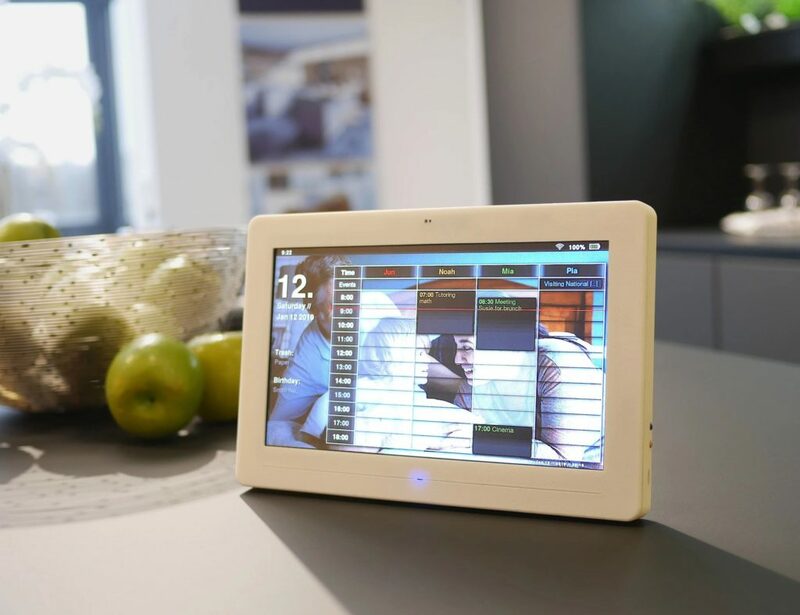 Finally, completing the design is a round glass tabletop where your guests can rest their beverages and hors d’oeuvres.